Time to cheer. Another low-range budget friendly Android smartphone is launching on Amazon soon. 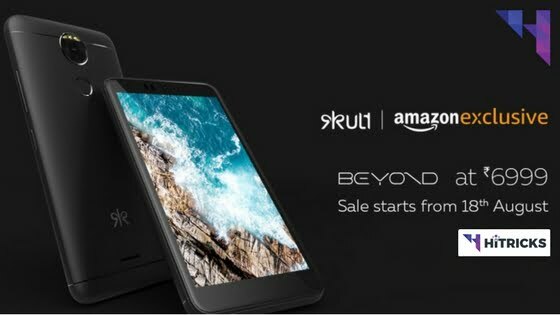 The Kult Beyond will go on sale from 18th August 2017 with a price tag of just Rs6999. 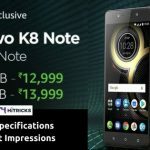 Nowadays, the smartphone market in India is quite competitive, with the launch of quite a few mid and low range smartphones at affordable price segments. This Kult Beyond is the newest addition to this list. Well, let’s have a look at what Kult Beyond has to offer. From the image itself, we can see that there is no Physical Buttons in front of the mobile. So, essentially that means that the recent, home and back buttons will be on-screen. The screen size is a compact 5.2 inches, something I like, and I definitely want premium brands to release phones in that screen size segment. It has 2.5D Curved display for a better finish. The display is however, just HD (1280×720). The fingerprint sensor can be visible on the back. Let’s check out what inside. The first thing to note is about the Processor. It seems it runs on Mediatek! The processor is a 1.25Ghz Quad Core with a Mali T720MP1 650Mhz GPU. Both the primary and secondary camera is 13MP. The rear camera is a Faster Auto Focus Technology and a Dual Tone LED Flash. The front camera also has a Beauty Mode for better Selfies. On the battery edge, it is powered by a 3000mah Battery that gives you 25Hours of Talktime and 425Hours of Standby. One interesting thing about the Fingerprint Sensor that it can be customized to perform some quick actions in addition to just unlocking the device. It can be used to launch your favorite apps, capturing photos, quick dialing someone etc. This should be helpful for some users. On the software front, it is powered by the Android 7.0 Nougat. On the after sales support, they have 750+ Service centers across all big cities in India. They are also offering a one-time screen replacement for free within the first 365 days of buying the device. This is good for those who has the bad habit of breaking screens. 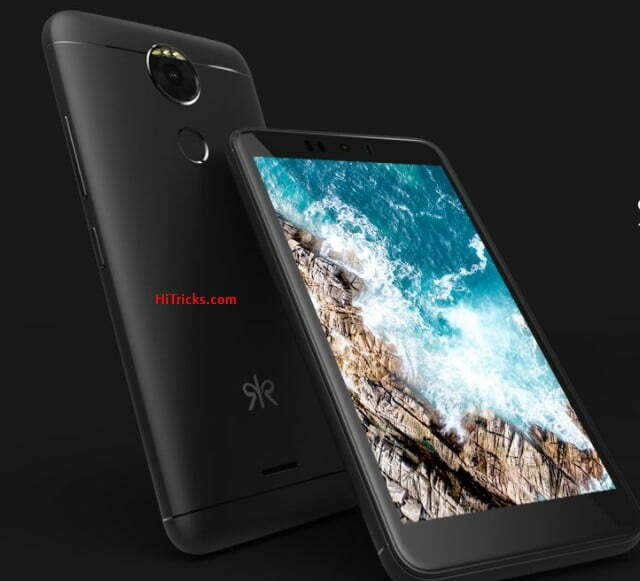 Here is the full specifications of the smartphone. Well, you have seen the specs. Does it look promising? Let’s find out. The first important thing about this mobile is the Dual Sim + SD Card support, which most of the mobile phones misses. The second thing is the 13MP Front Selfie Camera. The third thing is the customizable Fingerprint Sensor. These all are good stuffs. The bad stuff is the Mediatek Processor. I would have preferred Snapdragon. Well, the specs isn’t everything that matters always. I have discussed the pros and cons of the device. Now its entirely up to you. I hope you got to know about this device fully and can make a decision, whether or not to buy this device. Thank you for reading this post. If you have further queries regarding this post then don’t forget to comment below. 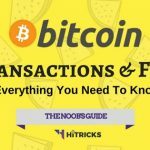 I will be waiting for your feedback and will help you out if you need any. One more thing. Do share this post with your friends and let them know about this low budget smartphones. Use the social share buttons below. That’s all for now. I will be back soon with more interesting updates. Till then, stay tuned!